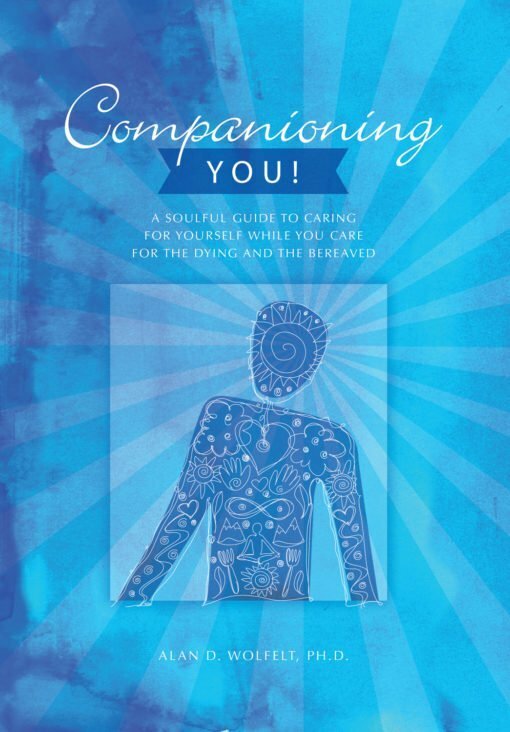 Based on Dr. Wolfelt’s unique and highly regarded philosophy of “companioning” versus treating mourners, this self-care guide for professional and lay caregivers emphasizes the importance of taking good care of yourself as a precursor to taking good care of others. 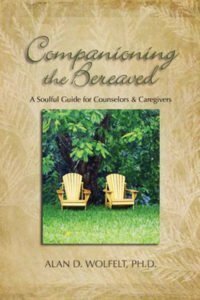 Bereavement care is draining work, and remaining empathetic to the painful struggles of the mourners and dying they serve makes caregivers highly susceptible to burnout. 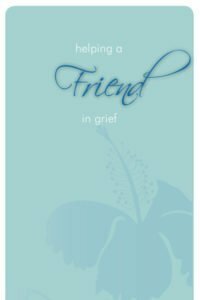 This book demonstrates how caring for yourself first not only allows you to be a more effective caregiver to others, it opens you to a life of joy and peace. 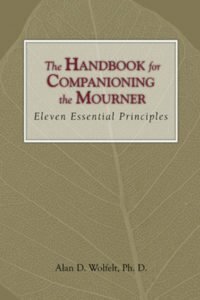 Part One explores the companioning philosophy and encourages you to examine your own personal loss background, current issues, and caregiving motivations. 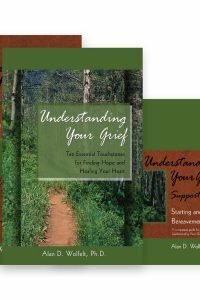 It also helps you understand caregiver burnout, overacting, and perfectionism, and access to what degree you might be affected by all three. Part Two is an eight-week self-companioning makeover designed to help you rebalance your life. 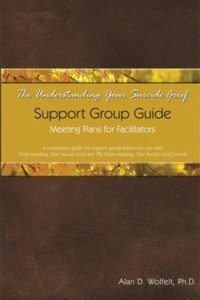 Throughout, you will read stories of other caregivers who share their challenges and successes with self-companionship.